In 2012, she founded The DADPR project, an online community of over 950 members who support Children's Rights, Father's Parental Rights and the movement against Parental Alienation. The Mission of the DADPR project is to work against the social ills that contribute to Fatherlessness for girls through Education, Awareness, and Advocacy. The organization is publishing a Father/Daughter book titled, "Diamonds From My Daddy," that is scheduled to be released Father's Day weekend. They are also in the process of publishing a "blended family" coloring book. Most Recently, Ms. Horton is in the process of launching a product line for StepMoms called, "One Step Away." Preliminary products will be available Fall 2014. 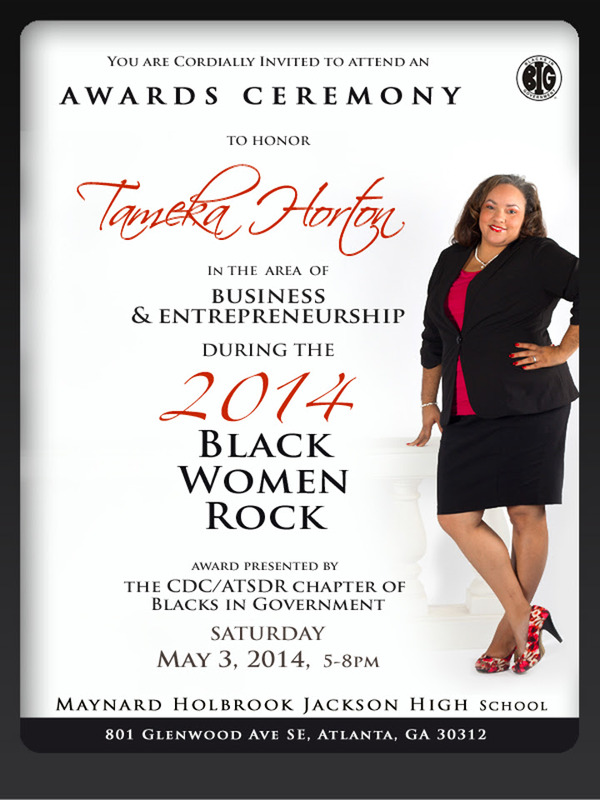 For more information about Authentically U, LLC or Ms. Horton, please contact our office via email or phone.